I have a great giveaway for you. Just leave a comment and be entered to win this new book. I just started reading it myself and am enjoying it quite at bit. 2) Include your email address in the following format — name (at) email (dot) com — to prevent spam. 3) Tell us your favorite work by Shakespeare. Contest is now closed! Congratulations to Meg Cronin! Indeed, these do seem to be their own subgenre. It’s a fine line. If you are appealing to fans of a certain writer/legend, then you have to be careful to treat that topic with respect. 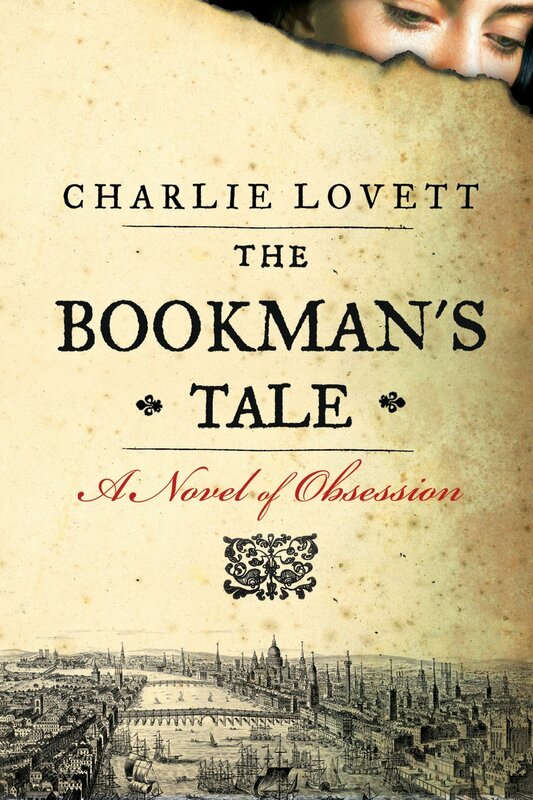 And congratulations on winning a copy of The Bookman’s Tale. I will be in touch to get it to you. This “book” sort of story is a real subgenre now, isnt’ it? There are the more popular Dante Club types and the more “literary” types, like Donna Tartt’s The Secret History. I just read one I really disliked, which was called Dominance by Will Lavender. Then there are novels about bookstores–another subgenre. Anyway, I’ve heard The Bookman’s Tale is a good one. Favorite Shakespeare play: The Henriad, particularly Henry IV, Part I. Tragedy: Hamlet or Merchant.